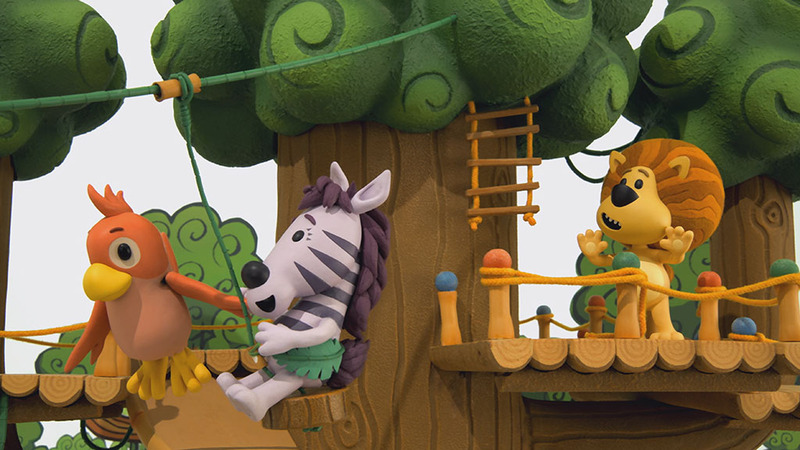 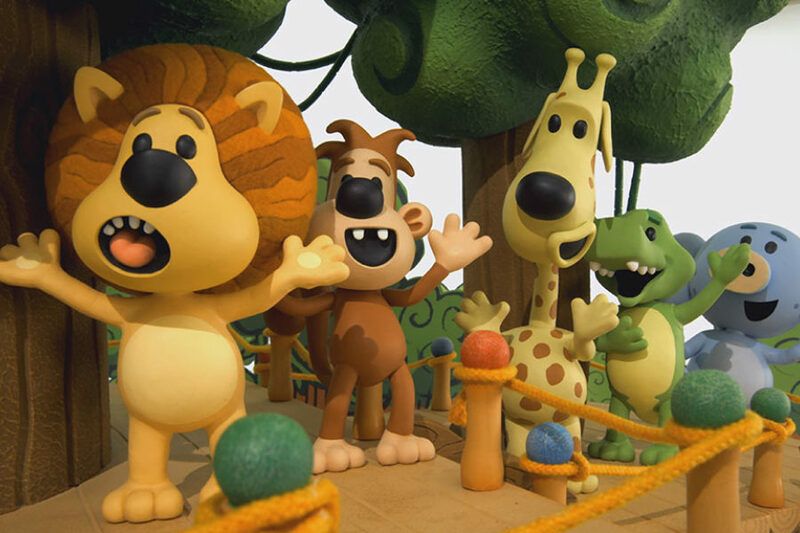 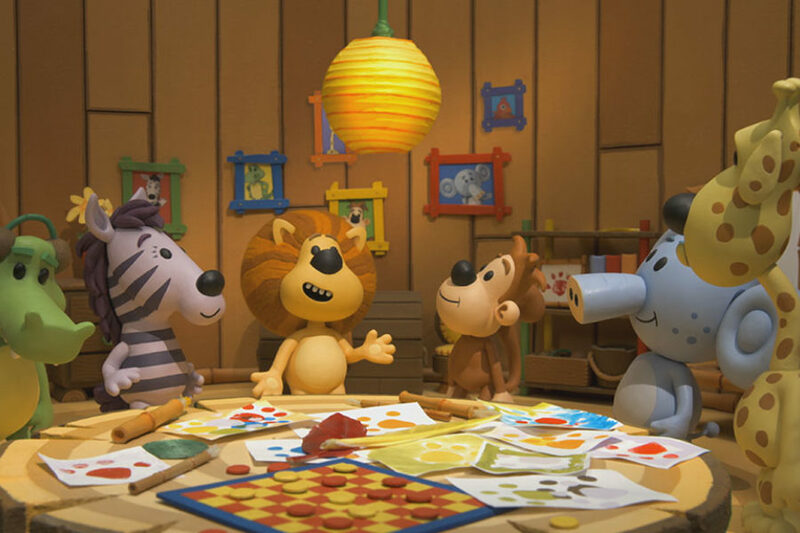 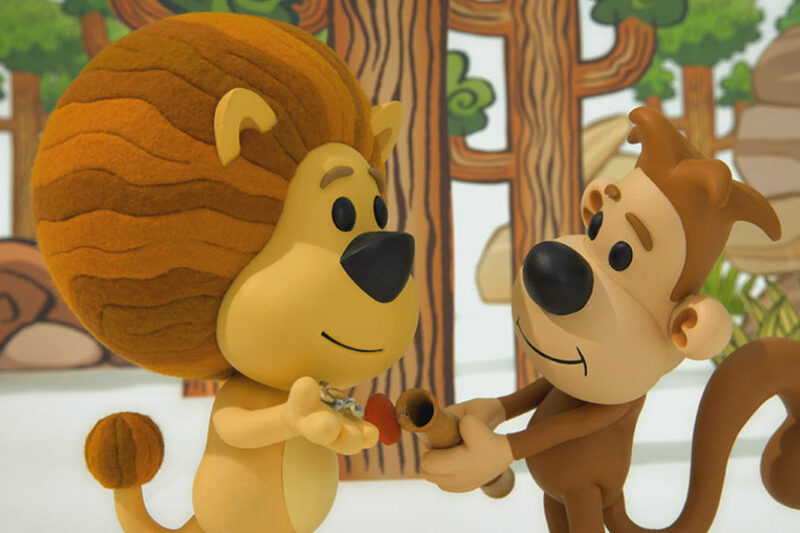 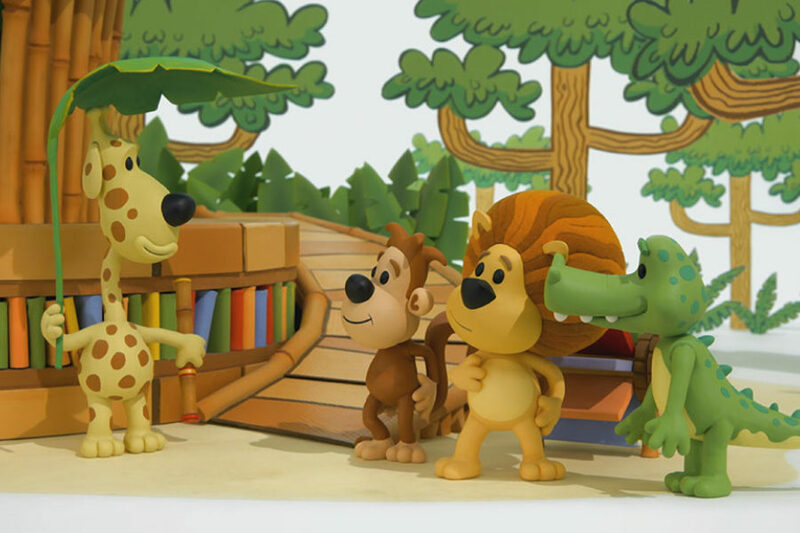 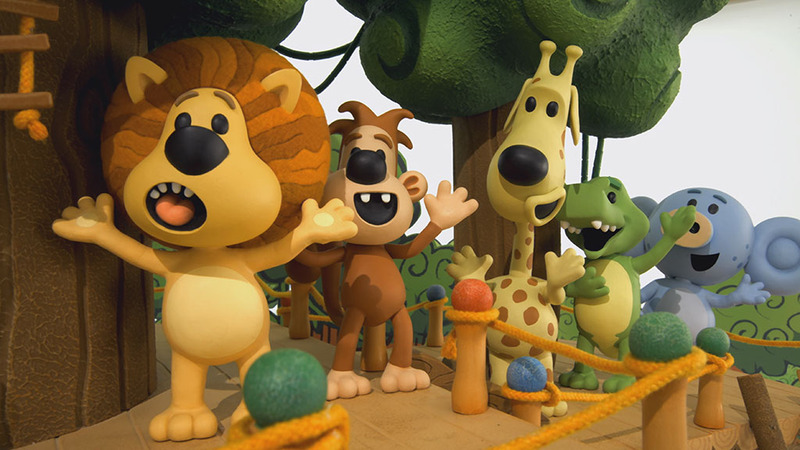 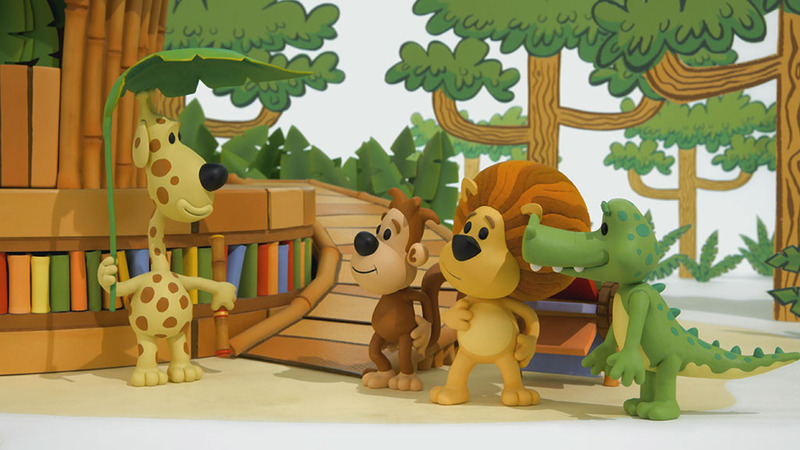 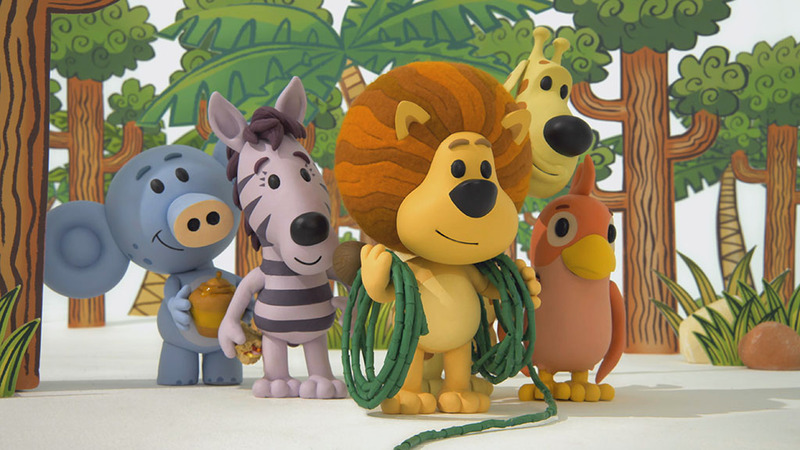 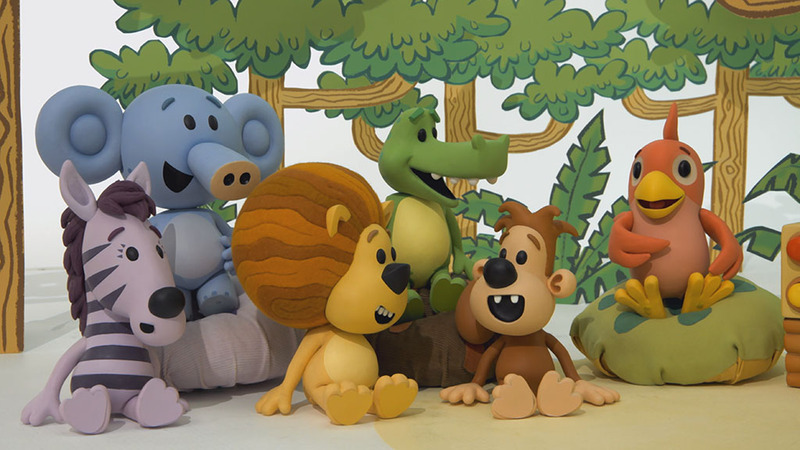 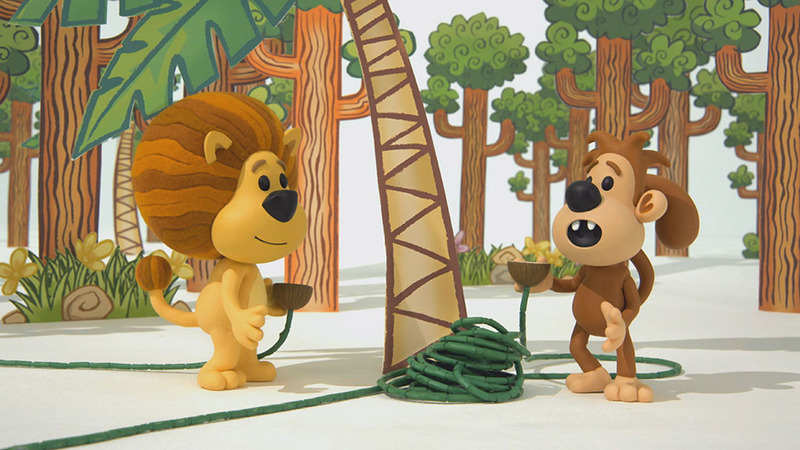 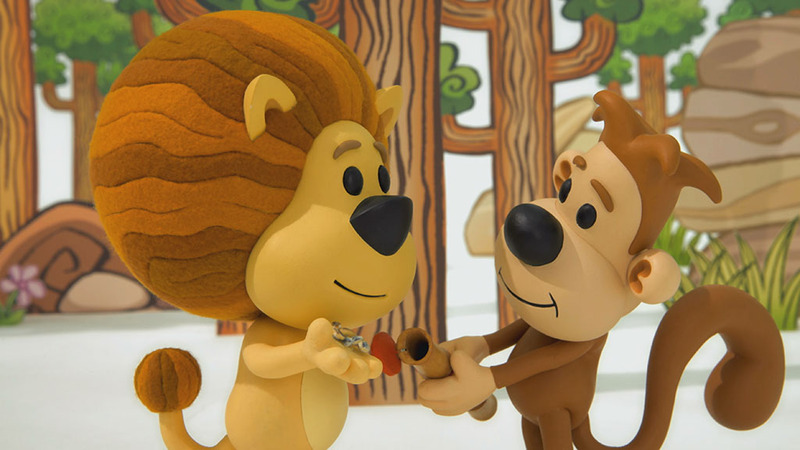 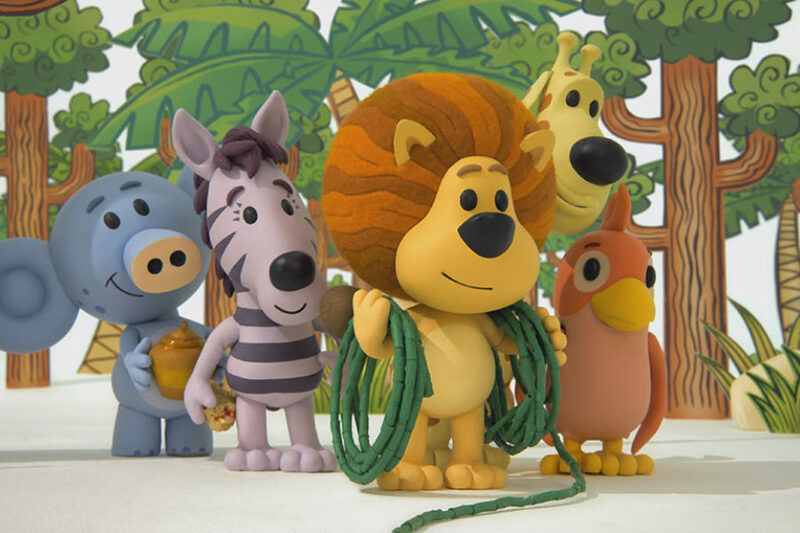 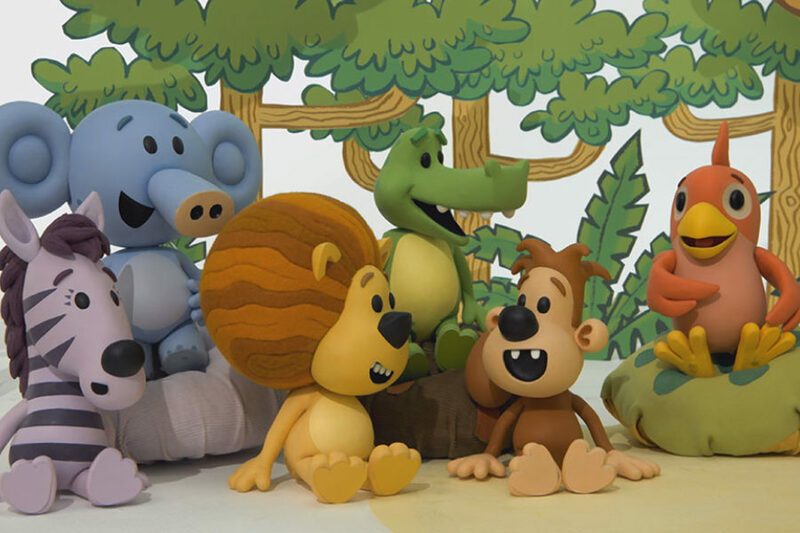 Raa Raa The Noisy Lion is a noisy little lion cub who’s just finding his voice. 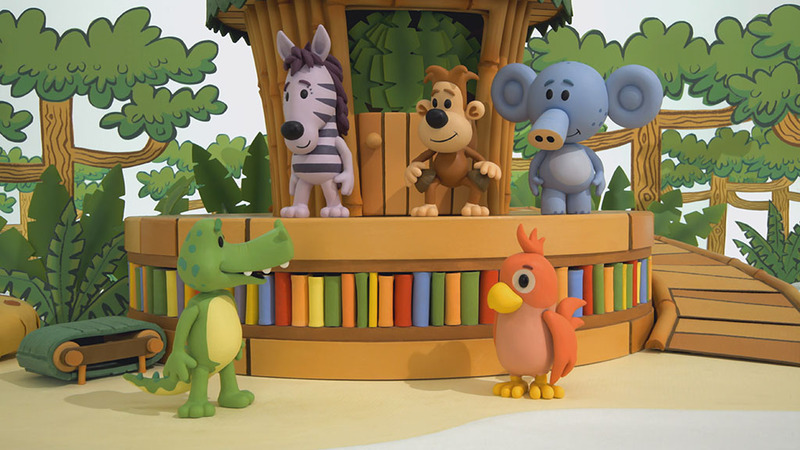 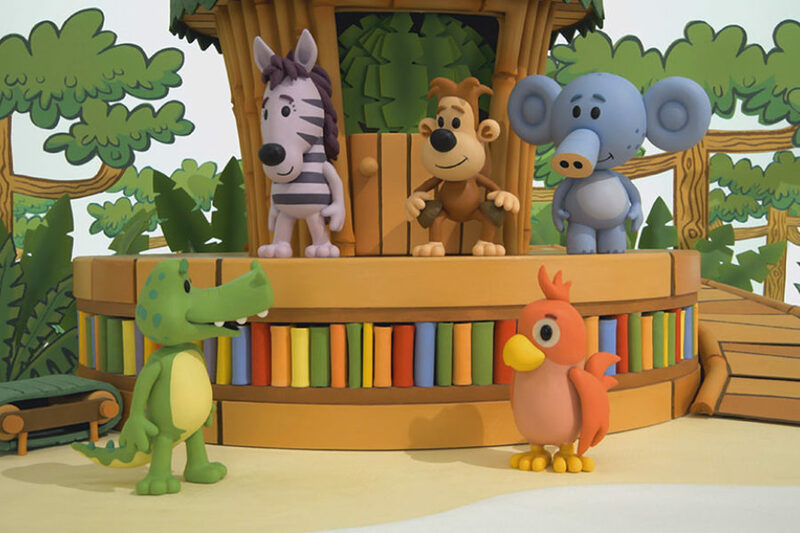 Joining him on his vocal voyage of discovery are Huffty the elephant, Topsy the giraffe, Crocky the crocodile, Zebby the zebra, Ooo Ooo the monkey, Pia the parrot and not forgetting Scuttle - a shy little Spider - never seen by the other characters but always close to the action and providing lots of laughs. 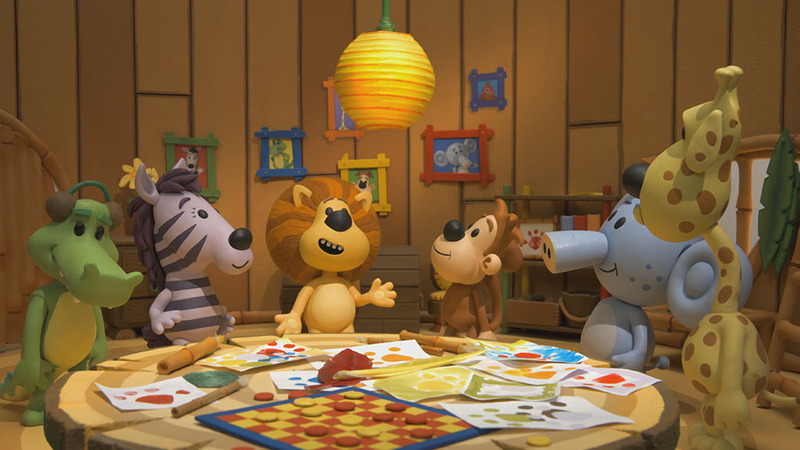 Together this merry band of young friends are learning that they can have a lot more fun on their adventures if they use their fast developing communication skills - sounds, gestures, facial expressions and best of all words!